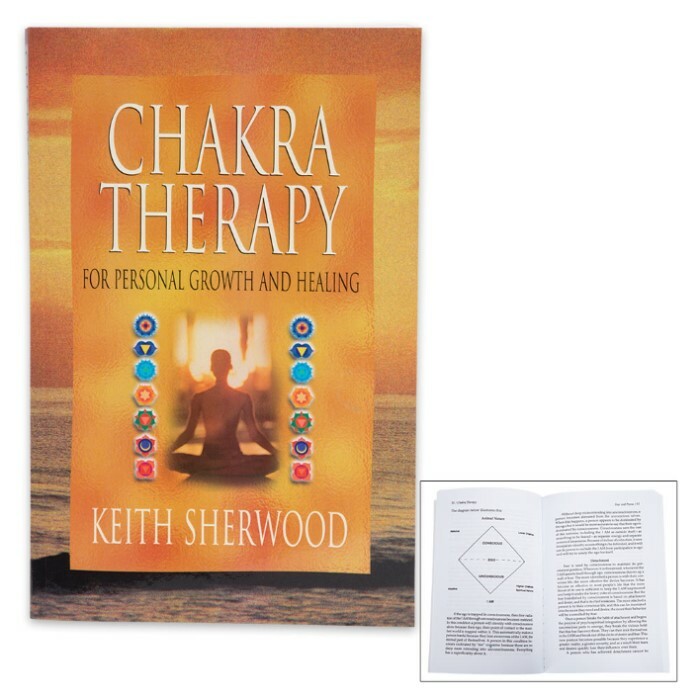 This practical, easy-to-use self help book by renowned healer Keith Sherwood teaches you how to work with your chakras to release energy blockages for improved health. 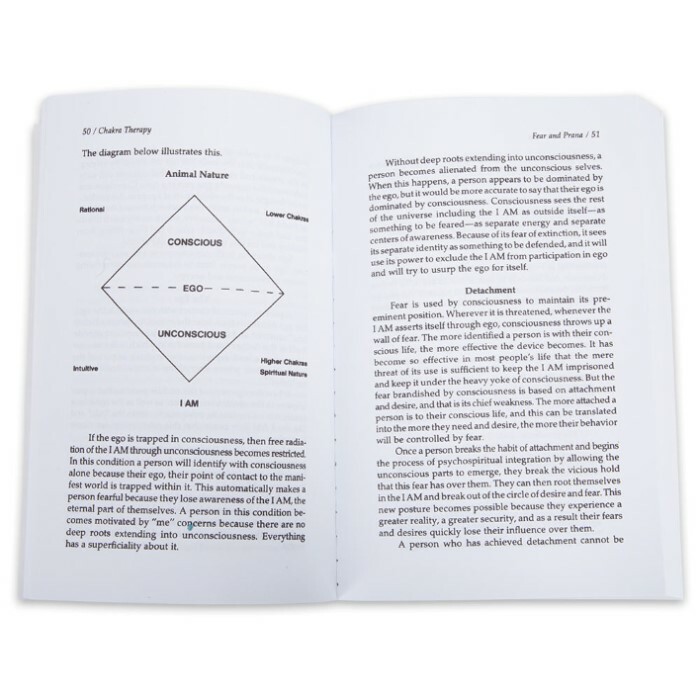 You’ll learn techniques for increasing your level of energy and for transmuting unhealthy energies into healthy ones, to bring you back into harmony with yourself, your loved ones, and the world in which you live. You are an energy being. Your thoughts, feelings and actions are energy events - to know who you are and why you think, feel and act the way you do, you must know yourself energetically. 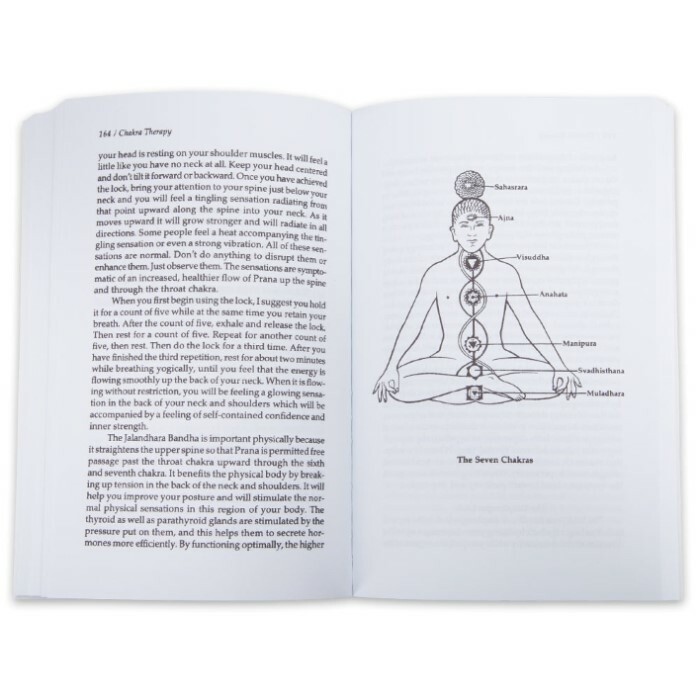 Each of the seven chakras of the human body processes and distributes energy. The chakras transform the energy into sensations comprehensible to us - namely, thought, emotion and physical sensation. Human problems - spiritual, mental, emotional, and physical - are caused by the inability to radiate energy freely due to blockages in our energy systems.If you are looking for ways to overcome your problems, increase your energy, help you achieve your goals, and develop a positive attitude, get Chakra Therapy. Paperback, 256 pages.